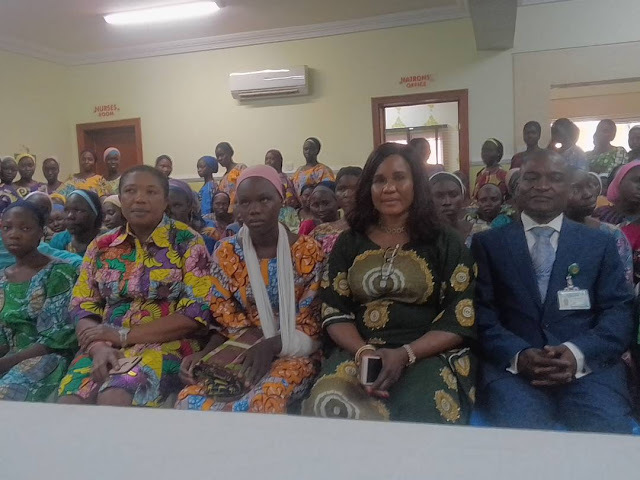 Members of the House of Representatives have paid a visit to the recently released Chibok school girls at the DSS Clinic in Abuja and donated 82 boxes filled with clothing materials and toiletries. Chairman of the House Committee on Women in Parliament, Rep. Evelyn Ogoro, led the delegation on behalf of the Speaker, Mr Yakubu Dogara. She told the girls that the House held them in high esteem and would support them in every way to ensure that they realised their ambitions in life. 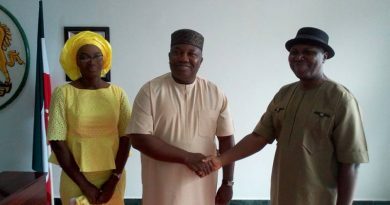 Ogoro said the Speaker sent the materials to them so as to help reintegrate them into the larger society, adding that the lawmakers would continue to cater for their needs. “The speaker asked us to come and see you and give these boxes and items to you. We know this can never be enough but it is a show of our love and concern for your welfare. We prayed and cried for you. Let me tell you, God loves you; for you to be great, you have to go through difficulties. Every human being must pass through difficulties even though it is not God’s design. We thank God for bringing you back. 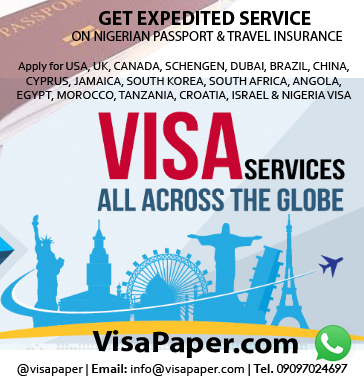 You will grow into women and join us to move Nigeria forward,” she said. Chairman of the House Committee on Human Rights, Edward Pwajok described the kidnapping of the girls as a violent intrusion into their privacy. He also described the act as disruption of their educational career while advising them to be steadfast. “When you leave here, don’t allow anybody to deceive you because the Federal Government loves you,” he said. 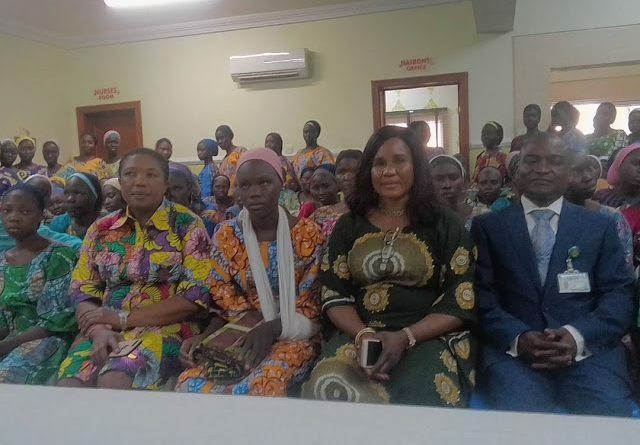 He also told the girls that the international community was also supporting the Nigerian government in its quest to rescue the remaining girls and rout Boko Haram. The lawmakers, who spent time with the girls, expressed gratitude to the Federal Government for securing the abducted girls from captivity.